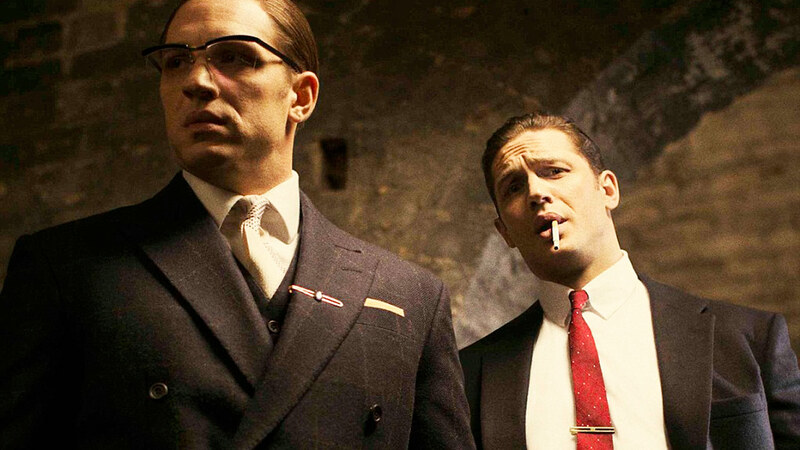 Really, Tom Hardy puts in two incredible performances, making both of the Kray twins – the scheming, business-headed Reggie and the rage-filled, instinctual Ronnie – terrifying in their own different ways and sympathetic in their own different ways. It’s Stringer Bell and Avon Barksdale as played by the same actor. Unfortunately, despite some lively dialogue, the script’s structure is rather shambolic, with important plot threads disappearing for long stretches of time and scenes often repeating themselves – Ronnie repeatedly gets pissed off at the brothers’ business manager, giving the same arguments each time, before actually doing anything about it. Christopher Eccleston is great as the copper investigating the Krays, but he shows up at random points scattered throughout the film and his story never seems to progress – he’s doing pretty much the same thing every time we see him. Emily Browning’s Frances, who becomes Reggie’s wife, narrates the film, giving the audience an emotional in-point, but her storyline feels like nothing we haven’t seen before – I did end up feeling sorry for her, but also a bit annoyed at her inability to do anything not revolving around her feelings for Reggie (though that may well be a consequence of the film having to stick to the true story). It’s at its best when it lets Tom Hardy and Tom Hardy riff off each other, and when it has a sense of humour, mainly revolving around Ronnie being overly terrifying, which creates some unforgettable, brutally hilarious moments – telling an American Mafioso about his sexual preferences, getting annoyed at someone not singing at a wedding, encountering the aforementioned donkey.